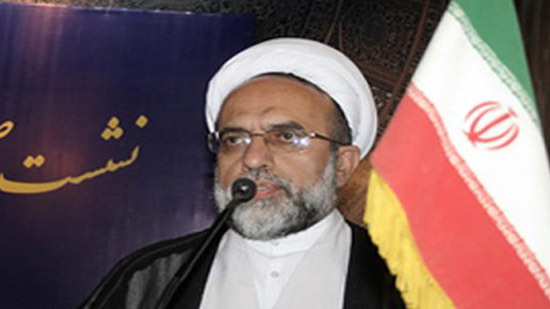 Hujat al Islam Wal Muslimeen Aqai Mahdi Mahdavipour said on Sunday while addressing a one-day international seminar on the life and teachings of Hazrath Ali, jointly organized by Khaja Bandanawaz University, Gulbarga, and Welayat Foundation, New Delhi, at Salar Jung Museum. Hazrat Ali’s system of justice and administration was extraordinary and his system of protecting human rights is the underlying basis on which UN charter of human rights was formed. For retaining global peace in today’s world, teachings of Hazrat Ali are needed,. “Hazrat Ali had known about his murderer beforehand and was asked by a companion about punishing the person. But he had said that someone cannot be punished before committing a crime. So, he refused to punish the person who later murdered him. Hazrat Ali’s system of justice and administration was extraordinary and his system of protecting human rights is the underlying basis on which UN charter of human rights was formed. For retaining global peace in today’s world, teachings of Hazrat Ali are needed,” he added. Chief guest Consul General of Iran in Hyderabad, Agha Muhammed Haghbin Qummi, said most of world’s best administrative practices and governance systems were due to Hazrat Ali’s virtuous governance. “Hazrat Ali always helped the needy by providing them from the Bait ul Maal (the House of Wealth) irrespective of the beneficiary’s religion,” he said. The seminary was attended by large number of scholars, intellectuals, journalists and research scholars of different universities of India.